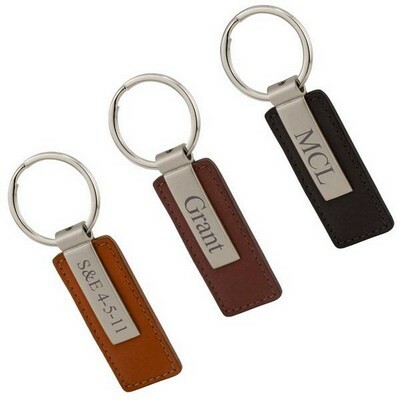 Personalize Name or Initials (10 char. max) You have 10 characters left. 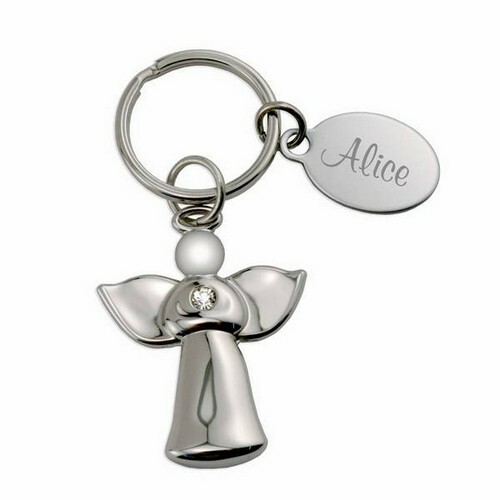 Our classic Guardian Angel Personalized Key Chain in a beautiful nickel-plated finish is the perfect inspirational gift for almost any occasion. 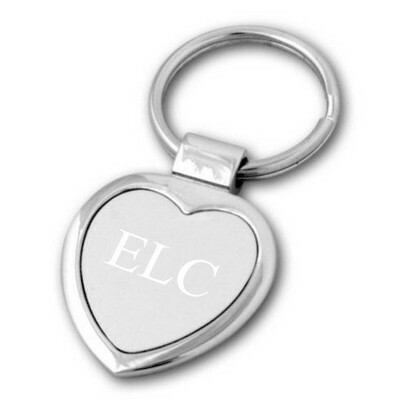 Measuring a dainty 1 3/4" tall, a faux diamond gemstone adorns the angel's heart on this exquisitely crafted Personalized Angel Keychain. 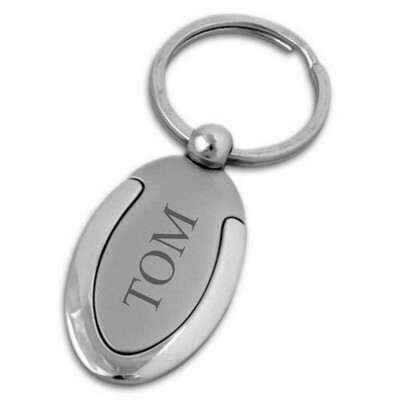 A separate metal tag can be engraved with the first name of the recipient, and this gorgeous Personalized Key Chain offers a thoughtful and practical every day gift for almost any occasion, religious or otherwise. 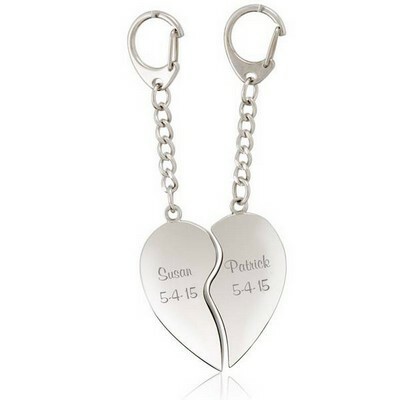 The silver luster of this keepsake will shine joy and hope into your heart for years to come. 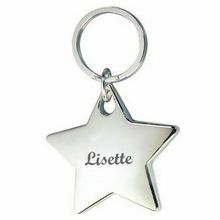 Personalize this gift with a name. 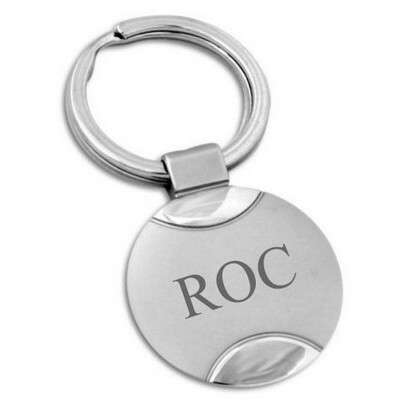 You can earn 29 MG Rewards Points on this product! 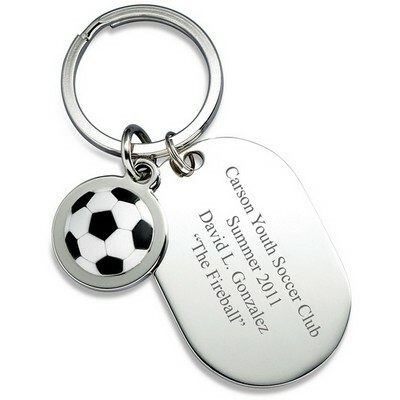 "Splendid service & fast deliveries"
Comments: The key chain is just what I was looking for. The angel is larger than I thought it would be (which is good). 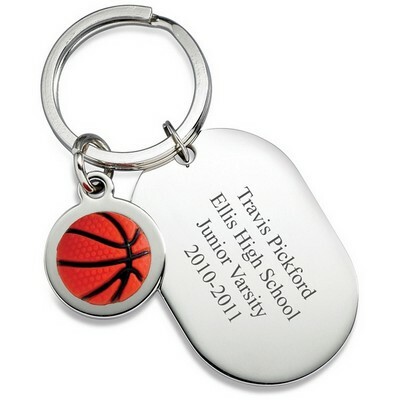 The engraving is clean and looks great. It was also completed and delivered sooner than I expected. 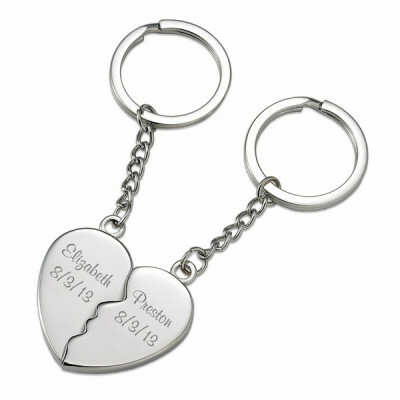 "Guardian Angel Personalized Key Chain"
Comments: This is the second item ordered for Christmas and it, too, is excellent quality and the provider's service was exceptional. I will definitely use this vendor again. 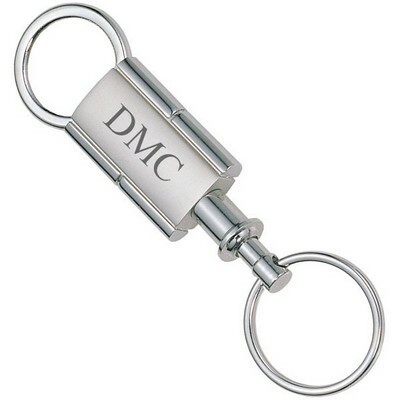 Comments: This key chain is worth every penny. Very well made and pretty to look at. I am sure the birthday girl and new car driver will enjoy it a lot. Package arrived in the mail quicker then expected. 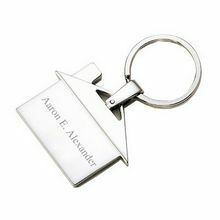 Pleased to do business with Memorable Gifts and you will be to. 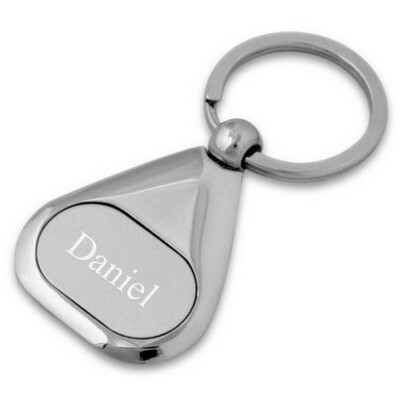 Comments: This little Angel Key Chain was bought and given as a gift. He said she is adorable and just the right size for his pocket, and he will carry her as long as she lasts. Well made and very cute.